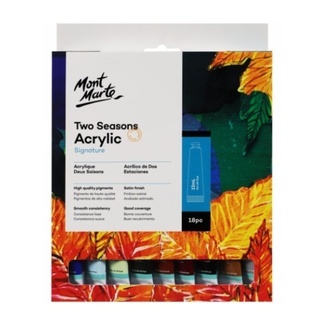 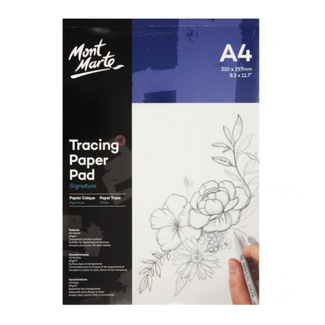 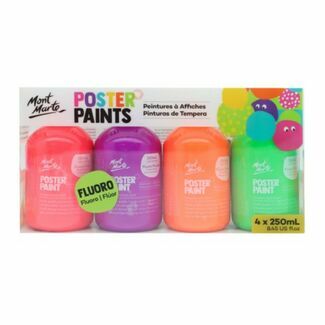 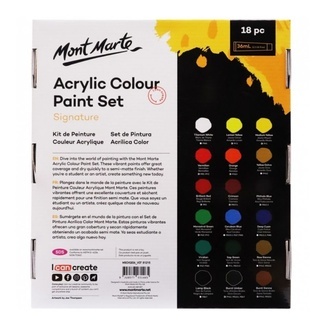 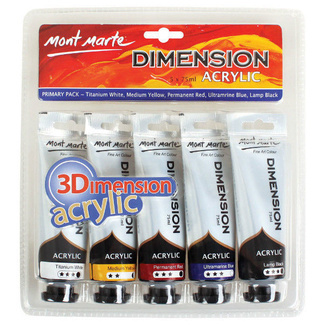 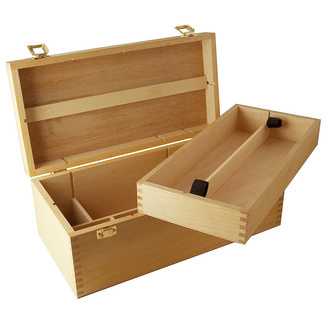 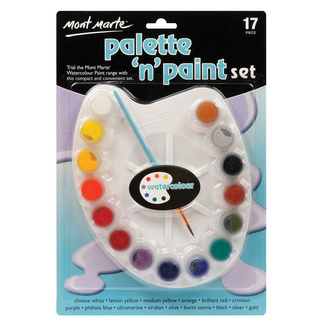 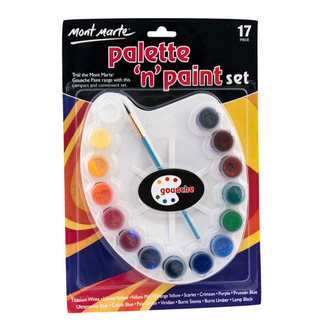 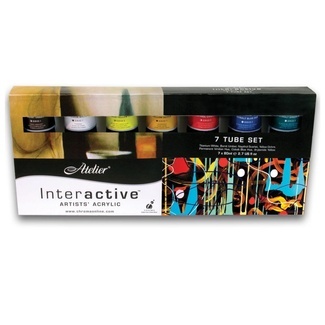 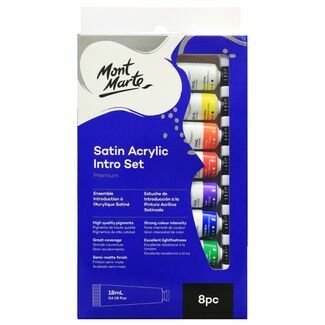 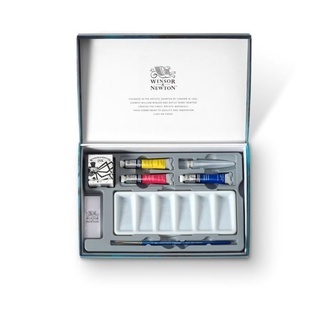 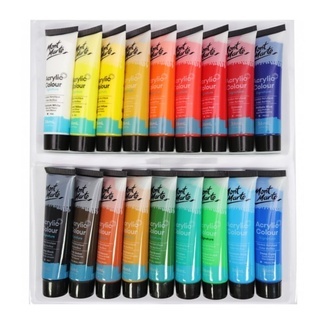 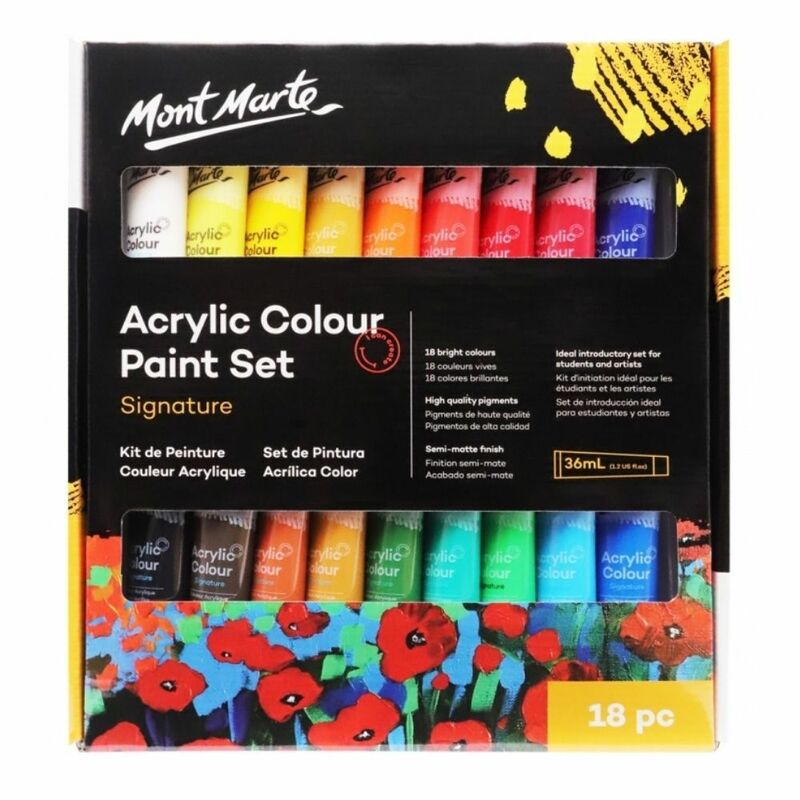 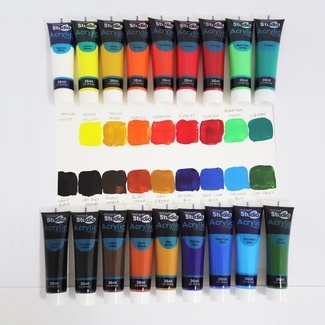 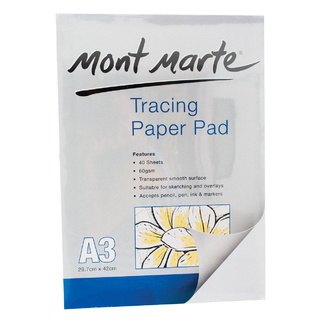 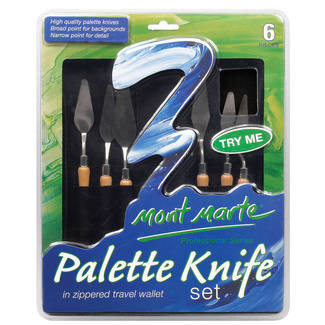 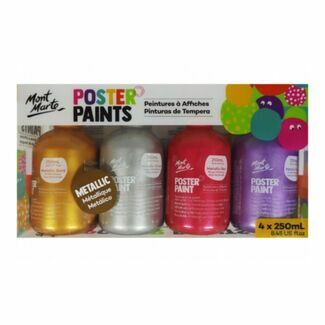 Mont Marte Studio Acrylic Paint Set is the perfect introduction set for students and artists. 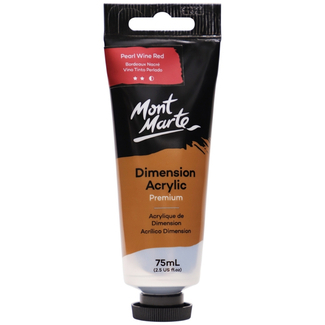 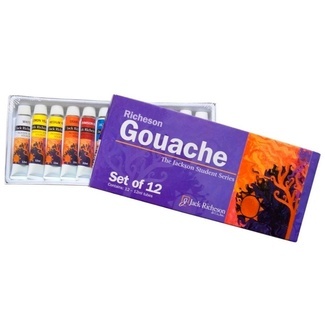 Containing 18 bright colours, these water-based acrylic paints dry quickly to a smooth, gloss finish. 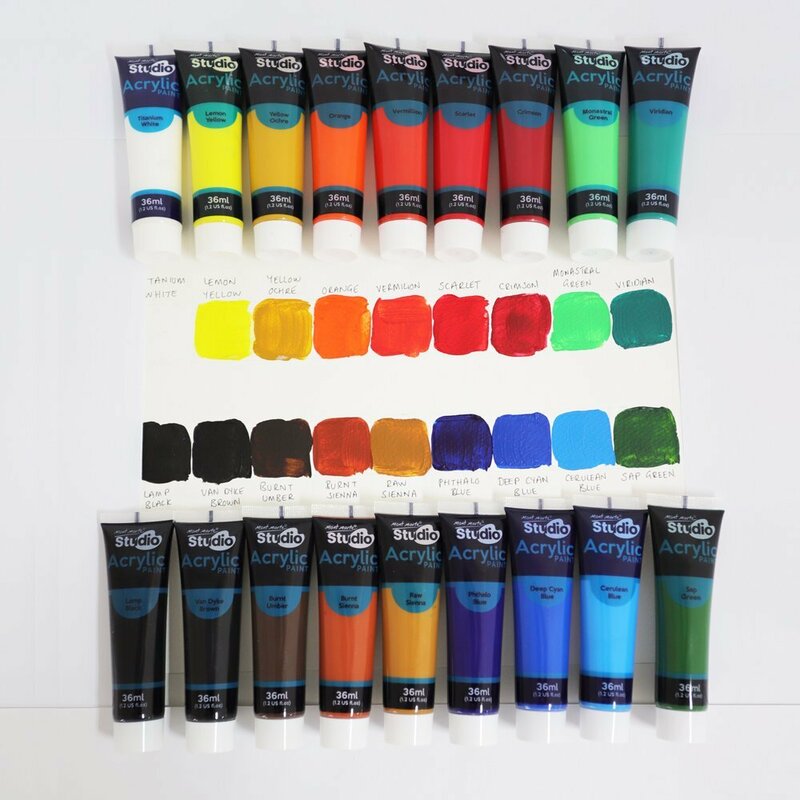 Made with quality pigments these paints can be mixed together to provide an even bigger colour palette.